But when it comes to creating a video strategy, and one that’s particularly suited to your marketing plans throughout your funnel, video isn’t a one-size-fits-all medium. 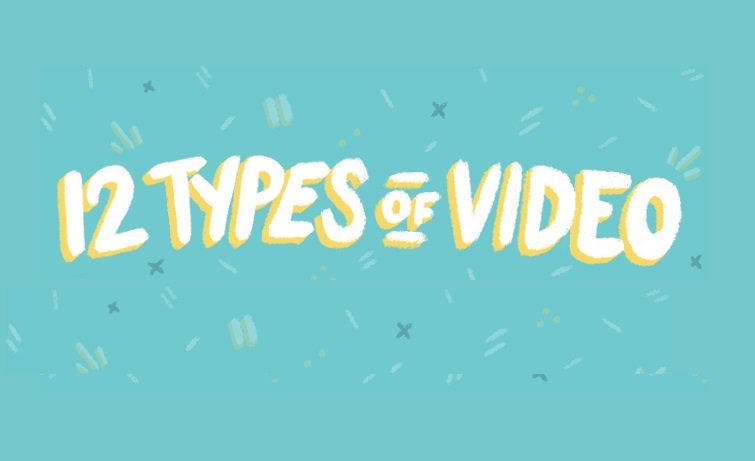 In other words, different types of videos excel in different areas of the funnel. And different areas of the require different video characteristics like length or production value. Some videos, like those created specifically for social campaigns will be early-stage content that require higher-production assets; whereas others, like product demos that are targeting leads closer to purchase can get by with lower production value.